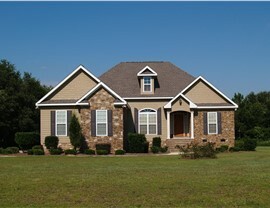 Custom Home Exteriors. Long-Term Durability and Style. 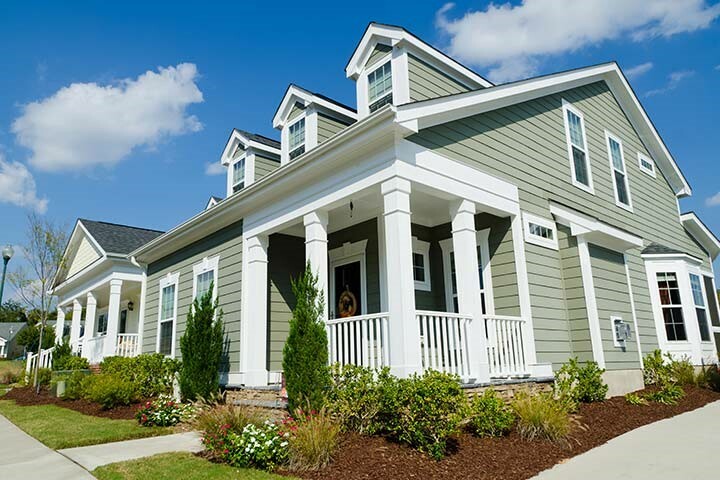 As a top choice for Texas homes, vinyl siding comes in many stylish options to create your perfect home exterior. 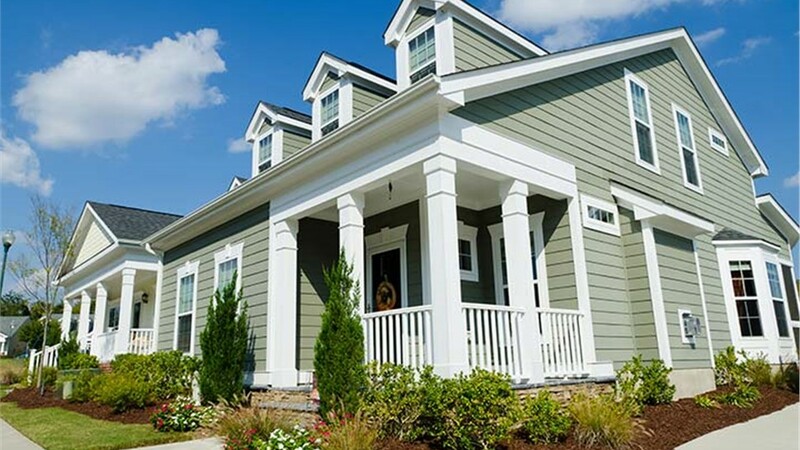 Exterior vinyl siding is a valuable investment in the curb appeal and energy efficiency of your Texas home. While many homeowners make sure that they install windows, doors, and interior insulation with a high level of thermal resistance, some overlook the fact that protecting the entire exterior of their homes is the only proven way to achieve optimum energy efficiency. Be sure to trust the premier siding installation contractors at Statewide Remodeling for your Texas siding needs. There are two aspects to the cost of siding: materials and labor. In both, Texas vinyl siding holds a significant advantage over other materials. 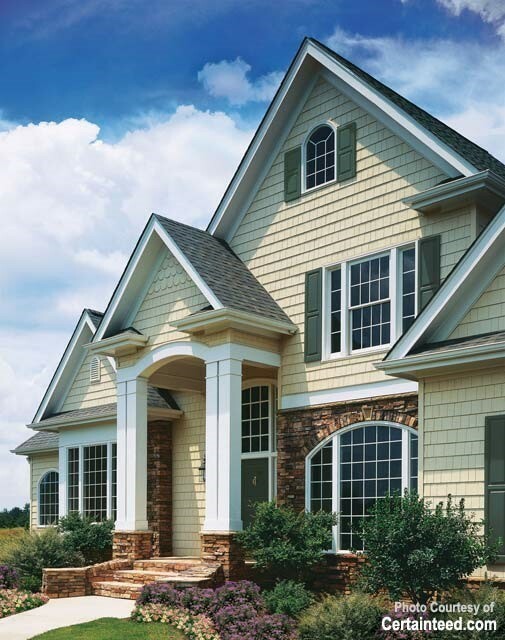 The price of premium vinyl siding has remained relatively stable and vinyl building products eliminate the need for any priming, back priming, or painting of other materials, ensuring a cost-effective install. Also, installation innovations like our patented STUDfinder™ Installation System and long (up to 20 ft.) panels have significantly reduced the time it takes to install vinyl siding. As a result, vinyl building products result in a lower installed cost to builders and remodelers. Vinyl siding has the lowest total installed cost (including labor and finish costs) and the lowest long-term maintenance cost of any cladding material. DuraLock™ technology makes it easy for planks to slide together securely to keep your home protected against the harshest weather conditions. The STUDfinder™ installation system prevents the problems that can arise when nailing between studs, like pipe or wire damage. Insulated replacement siding helps block exterior noise from disrupting your home. 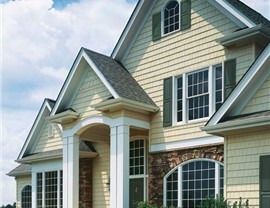 Our vinyl siding in Texas is available in a wide variety of colors and finishes. Wood-look graining allows you to keep the classic elegance of wood planks, without the maintenance. 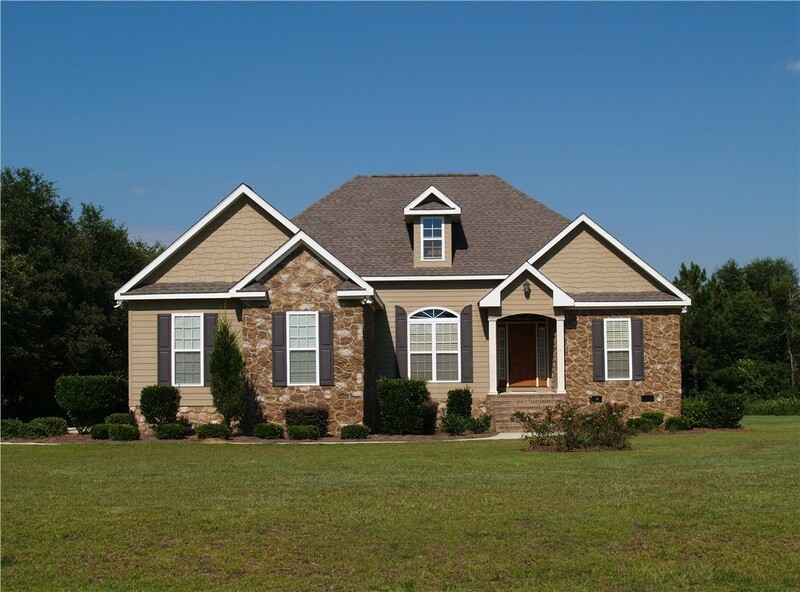 Whether you need vinyl siding, replacement windows, bathroom remodeling, kitchen remodeling, or any other home renovation service, the experts at Statewide Remodeling are here to help. 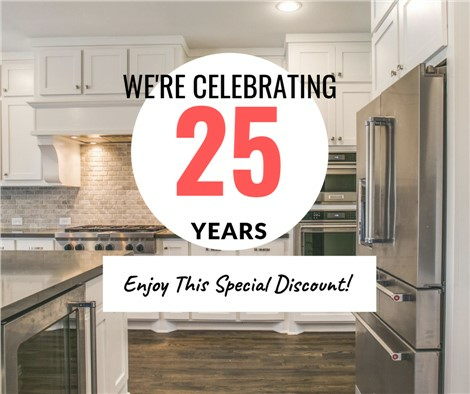 Since 1994 we’ve provided residents of Dallas, San Antonio, Austin, Houston and surrounding areas with second-to-none customer service and the highest quality products at affordable prices. See how our vinyl siding can transform the look and efficiency of your home! We offer a wide variety of vinyl siding options so you can completely customize your home’s exterior to your satisfaction. Get in touch with Statewide Remodeling today to learn more about our Texas vinyl siding solutions. Call us to schedule a free in-home estimate, or stop by one of our beautiful showroom locations. You can also fill out our online form for more information and to arrange your free, in-home estimate. I cannot say enough positive things about my replacement siding experience! From the sales team, Carl Dial and Mike, to support personnel, Annadette, and the installation crew my experience was stellar. The vinyl product is beautiful and durable with low maintenance. I would recommend Statewide Remodeling to everyone and already have made several.